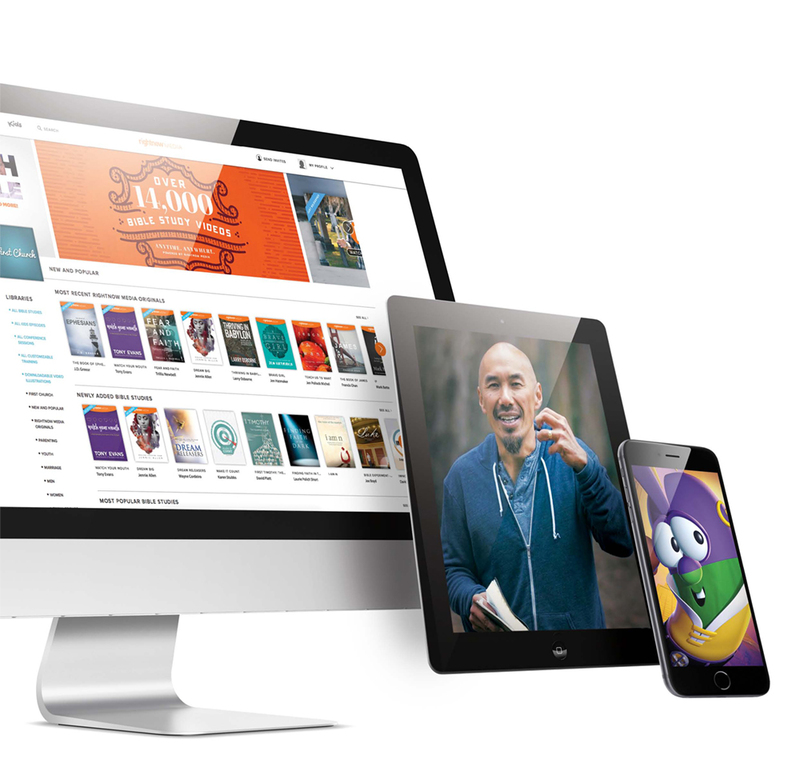 As a gift to our church family, we're offering free access to RightNow Media, a huge, streaming, online, access-on-any-device library of over 10,000 video Bible studies, leadership videos, kids shows and more. To sum it up — it’s like the Netflix of Bible study videos. You will have FREE access to thousands of video resources to help you with parenting, marriage, discipleship and more. It includes content for all ages and stages of life, and all of your family members are invited to set up their own accounts as well. If you haven't already received an invitation to RightNow Media, submit your information to get started. YES, please send me an email invitation to RightNow Media & update my information! Thank you! We'll be sending your invitation soon.